Our monitors have been carefully designed to fit a community as diverse as you. Discover your next gaming monitor with our award-winning lineup. Engineered to compete at the highest levels of competition – our high refresh rate lineup offers a smooth and uninterrupted gaming experience. 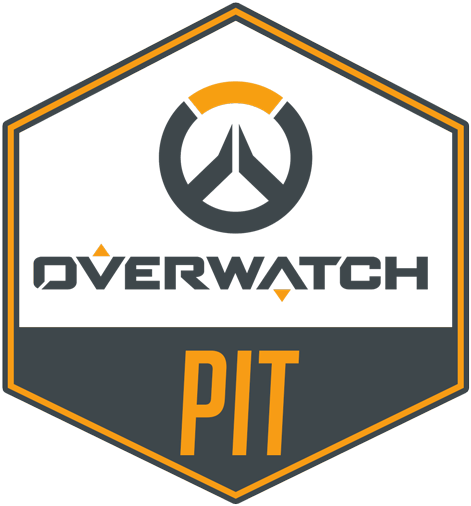 Overwatch Pit returns for Season 3 as 8 teams fight it out in each region for a combined prize pool of $20,000 USD. The event takes place from June 5th to June 9th and includes a prize pool of $1000,000 USD. ESA returns in summer 2018 with its flagship speedrun marathon, raising money for Save the Children. 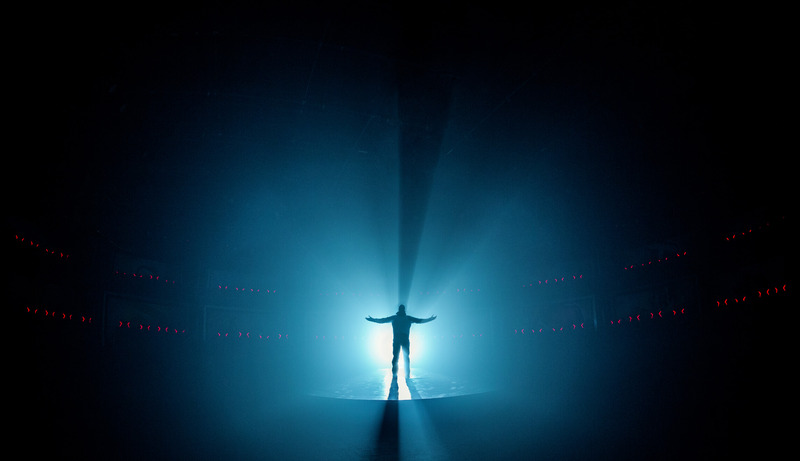 Three teams from North America compete for a chance to win $2 million in prizes. Show off your creativity and craftsmanship for a chance to win $1000. Watch as competitors participate in GDQ's charity event benefiting Doctors without Borders. Overwatch PIT Partnering with Blizzard Entertainment, One Game Agency is getting ready for its third season of Overwatch PIT. The international event features two regional tournaments attracting top teams from North America and Europe. ViewSonic will be sponsoring the event and supporting new talent as they compete for their share of $20,000 USD. For the past decade, the ZOTAC Cup has been a platform for both professional and casual gamers alike to connect with one another in competitive online gaming. With weekly, free-to-play cups, gamers are able to put their talents to the test in some of their favorite titles like DOTA 2 and League of Legends. In celebration of their 10 year anniversary, ZOTAC will be hosting the ZOTAC Cup Masters at COMPUTEX Taipei. The event takes place from June 5th -June 9th and includes a prize pool of $100,000 USD. 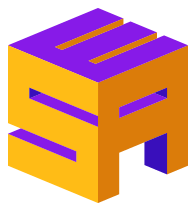 The European Speedrunning Assembly (ESA) takes place from July 20-29, 2018. Gamers will converge in Malmö, Sweden in a race to complete the fastest speedruns of their favorite games. ViewSonic, as a Gold Sponsor, will be supporting gamers as they raise money for Save the Children. Donations will be coming in from fans viewing the events on twitch.tv. The three teams representing the North American region in the 2018 PUBG Global invitational have been decided! Ghost Gaming, Team Gates, and Honey Badger Nations topped the leaderboards in the PGI North American Qualifier, which included 320 teams from Canada, the United States, and Mexico. From July 25th-29th, these three teams will compete in Berlin, Germany against the world’s best PUBG gamers for $2 million in prizes. Case Mod World Series 2018 Partnered with ViewSonic, the Case Mod World Series is a yearly event where contestants show off their creativity and craftsmanship by designing cases for their PCs. 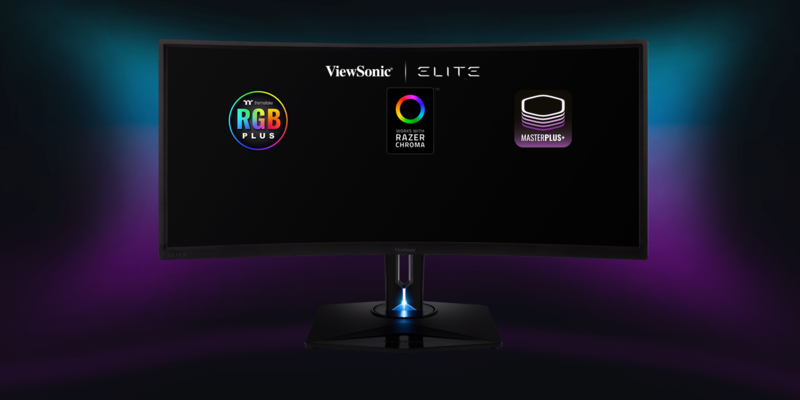 In this year’s competition, modders can participate in the ViewSonic Monitor Mod category by submitting a modified monitor (preferably from ViewSonic) along with their Tower Mod (entry must be built with a Cooler Master case) or Scratch Mod (mod must be built without the use of a pre-existing case). In this bonus category, ViewSonic will be selecting two winners, both of whom will be awarded $1000. Games Done Quick (GDQ) is a biannual speedrunning marathon held for the purpose of raising money for charity. 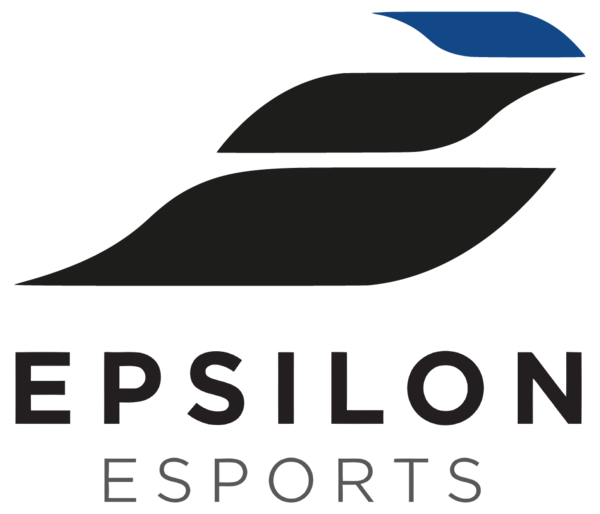 ViewSonic will be sponsoring the event and providing monitors for gamers as they compete in their favorite games. Since it first began in 2010, GDQ has raised over $16.5 million for various charity organizations. Viewers can follow the action and make donations to this year’s charity, Doctors without Borders, by going to GDQ’s home page, https://gamesdonequick.com/.